Displaying 1 - 16 of 16 item(s) found. 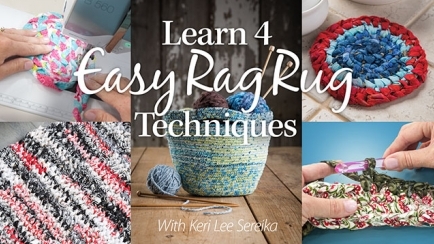 Use four rag rug techniques including no-sew, crochet, braiding and sewing wrapped cord to create a variety of projects including rugs, table toppers, trivets, mug rugs, coasters, bowls, totes and even hair accessories! 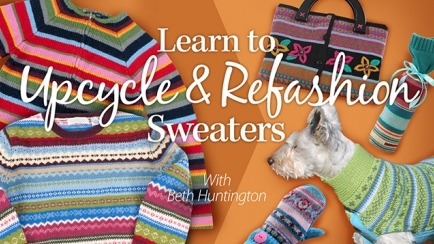 Turn a thrift store sweater or an outgrown handmade sweater into an assortment of fabulous projects with machine-, hand- and even no-sew techniques! 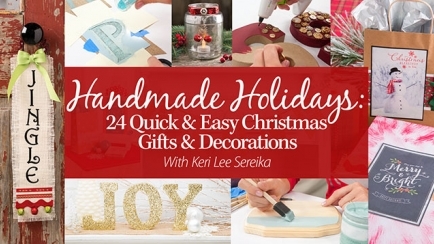 Learn how to make 24 creative Christmas projects with wood, glass, fabric, paint, glitter, chipboard, paper and much more! 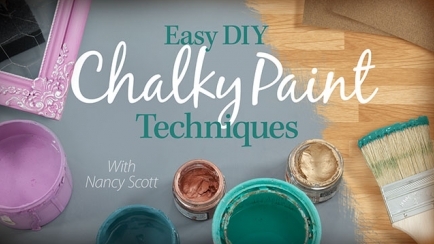 Give old furniture a fresh new look with chalky paints! No stripping or sanding needed -- just easy techniques you can learn in minutes. 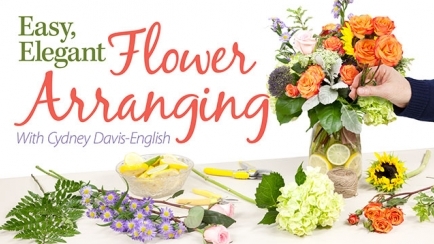 Learn how to arrange fresh and silk flowers into beautiful bouquets, centerpieces and more for your home! 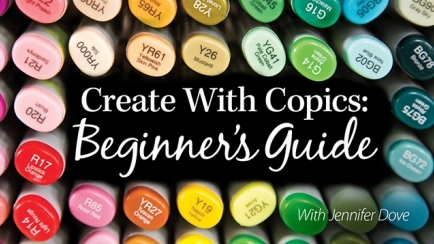 Discover how to use Copic markers to expand your artistic skills! This beginner class explains the Copic system plus six essential blending techniques, amazing texturing techniques and more. Making jewelry is fun, easy and affordable! 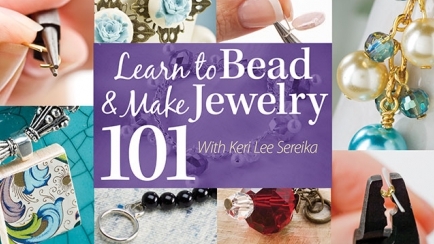 This beginner-level class teaches all the basic techniques of beading and jewelry making to create earrings, necklaces and more. 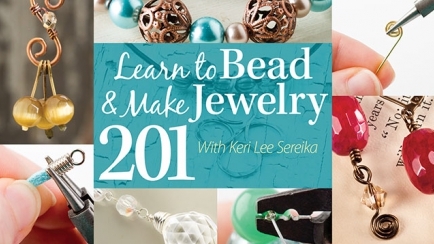 Take your beading and jewelry-making skills to the next level with this advanced beginner class featuring double-stranding, simple wire techniques and much more. 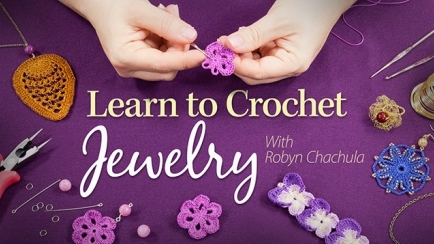 Learn how to turn creative crochet motifs into stunning jewelry pieces including bracelets, necklaces, earrings and rings! 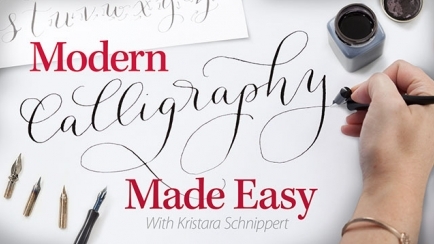 Learn the basics of modern calligraphy and start creating your own custom stationery, gift tags, dessert toppers and more! Learn the beautiful art of paper quilling step-by-step! 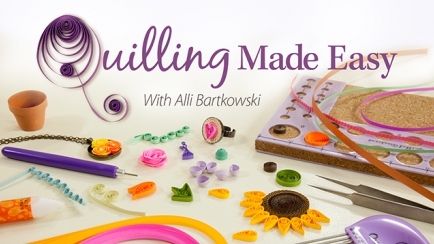 Expert Alli Bartkowski explains quilling supplies and demonstrates many basic and intermediate shapes and techniques. 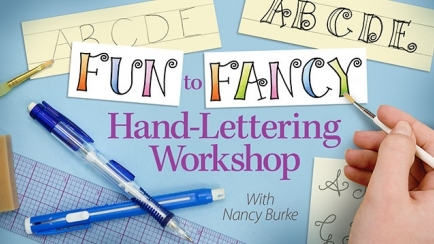 Get up to speed and learn the best features of all the stamps, inks, tools and much more used in stamping! 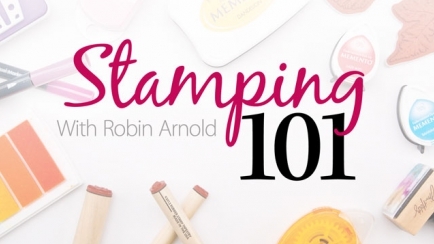 Expert instructor Robin Arnold takes the mystery out of the vast array of stamping materials that can overwhelm anyone wanting to learn this exciting craft. 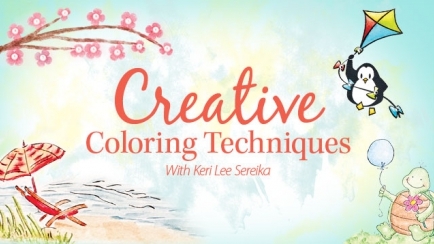 Use color to make all of your paper projects come to life with Keri Lee Sereika. Appreciate why coloring is a crucial artistic element and learn how to choose which mediums will achieve beautiful results. 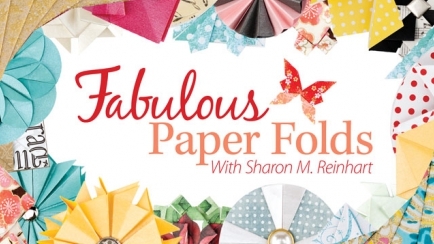 Sharon M. Reinhart introduces fun folding techniques that will enhance your scrapbooking, card making and even your home decor. This class is perfect for the beginner and more experienced crafter looking to gain new skills in paper-crafting and card-making. Floral arranging, felting, coloring and much more are at your fingertips! Flower arranging for all four seasons. Learning how to wet-felt dimensional flowers for wearable and quilted accessories. How to color stamped images with Copic® and other alcohol-ink based markers. Each general craft class is taught by an expert instructor within the craft industry. All classes include exclusive projects for practicing the skills taught. Give an Annie's general crafting class a try today!